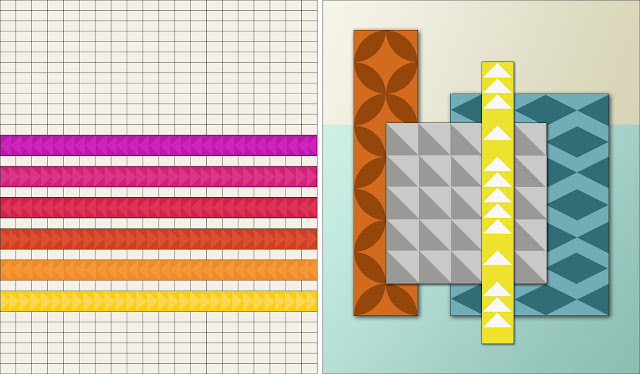 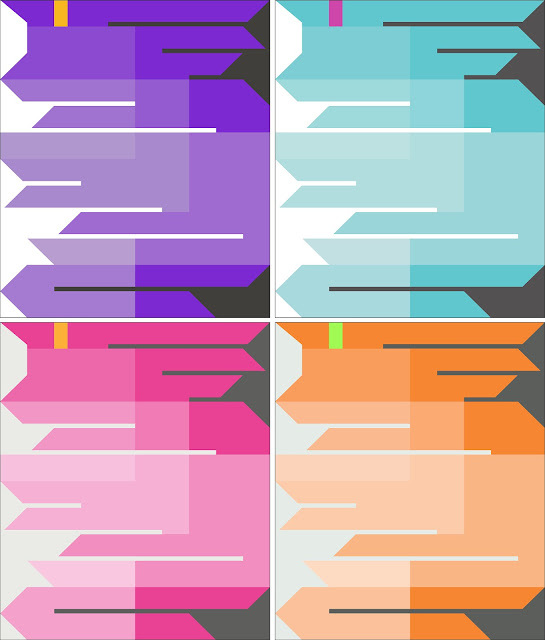 In addition to Trellis and Fringe Area I also have Grid Work and Mod Textures available for purchase. As a quilt designer I'm especially excited about offering designs that may not be otherwise possible with fabric and piecing methods currently available. 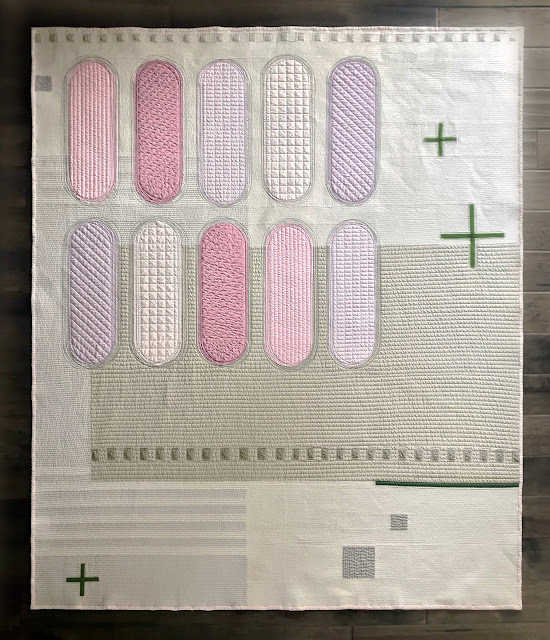 I definitely want to make designs that have a modern quilt feel and will share with you when I have posted any new designs for purchase. 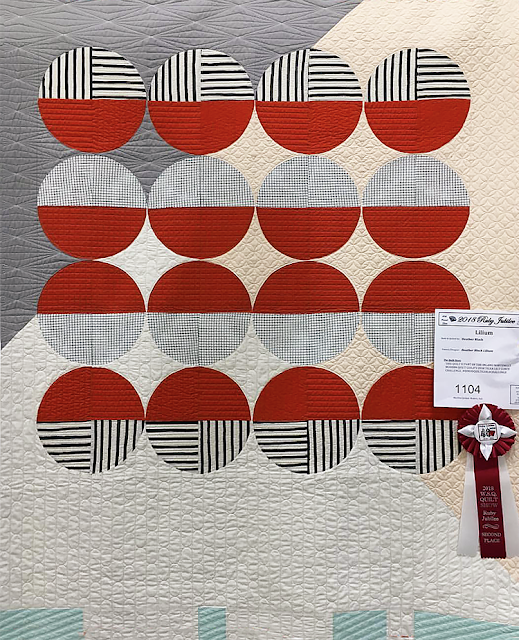 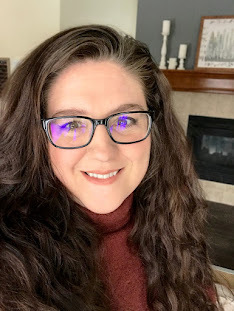 In addition to the Honest Fabric announcement I also wanted to share an update on all the quilt shows I participated in this fall. 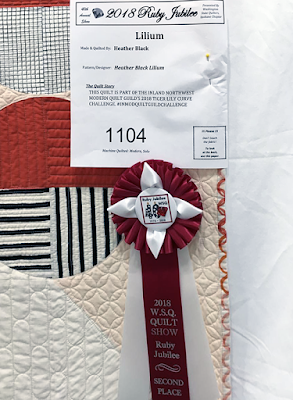 The photography I requested from MQX came in and because my quilt was hanging near a ribbon winner I got an extra shot of it hanging in the show, so that was fun. I also was completely thrilled to learn that my quilt Lilium won 2nd place solo quilter at this year's Washington State Quilters quilt show!! 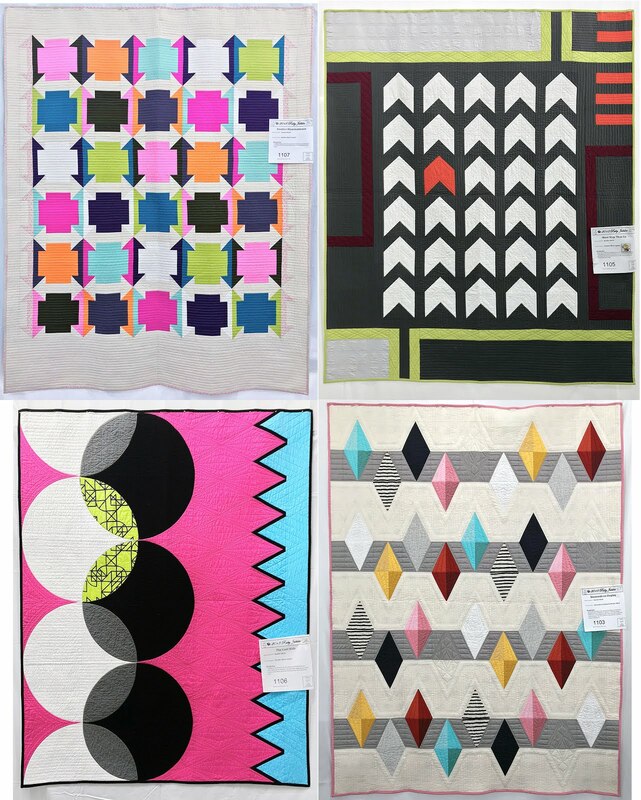 Hanging at the show with Lilium were four other quilts of mine. Two of them were last minute entries because I wasn't sure if Sparrows at play and Pickle Knots would be back from the Nothwest Quilting Expo in time to drop them off for the show. 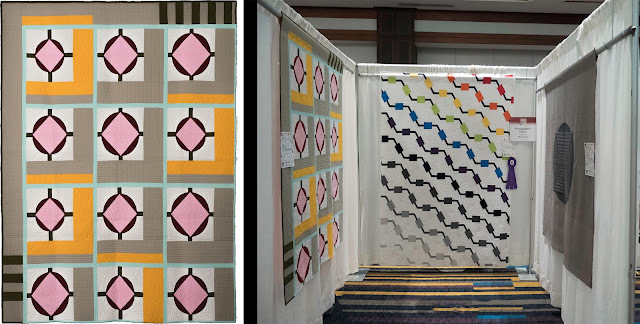 I don't have any quilts in shows anytime soon but I am waiting for word back on my QuiltCon entries. 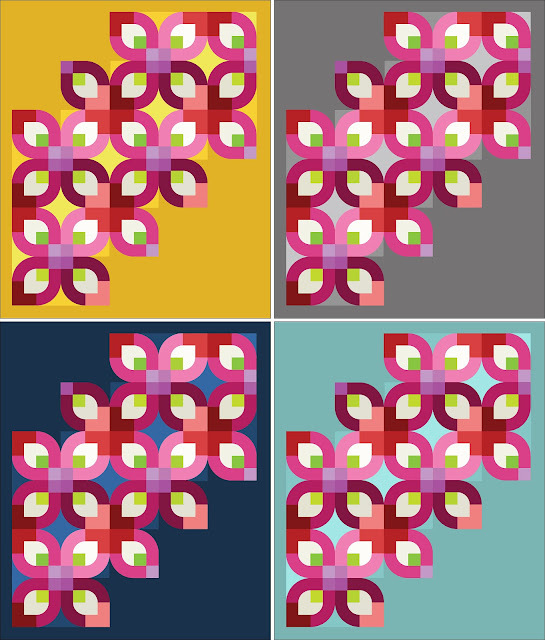 The deadline for MQG members to enter is Nov 30th and announcements usually come out 2-3 weeks after that. Each quilter is only allowed a maximum of 5 quilts in the show and two of my slots are filled with Positive Illuminations and Jawbreakers. They will be hanging in the Quilt of the Month exhibit at QuiltCon. Fingers crossed for the rest of my entries.